Welcome to Bing Daniel Realty! We are an independently owned full service real estate firm with offices, licensed agents, and associates in the Austin and Houston areas specializing in luxury downtown high rises and condos. Please feel free to browse our website to learn more about Bing Daniel Realty. If you already have an idea of what you might be looking for, feel free to explore our “Find a Home or Condo” page to search available properties on the market. If you aren’t quite sure what areas of Austin peeks your interest, learn more about popular Austin neighborhoods by reviewing our “Find a House in Austin” page. If you are primarily interested in purchasing or investing in a single-family home, condominium, or townhouse in the greater Houston area, learn more about popular Houston and surrounding areas, including the master-planned and popular community of The Woodlands, by reviewing our “Find a House in Houston” page. Still not sure if buying and investing in real estate is right for you? Learn more about how Bing Daniel Realty can assist you with buying or investing in Austin, Houston, and surrounding areas on our “Buying & Investing” page. If you are already a homeowner looking to sell your home or condominium, our “Selling” page will provide you with information you need to get started along with the benefits of listing your property for sale with Bing Daniel Realty. 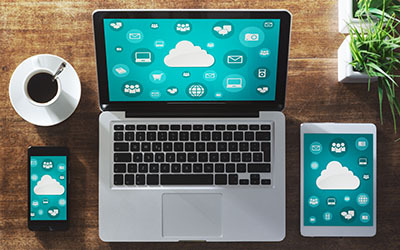 We have also included valuable information and resources for our clients – whether potential, current, or prior clients – on our “BDR Resources” page. 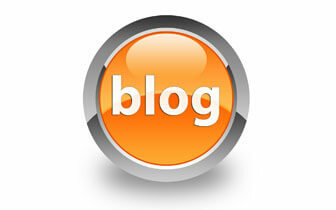 Our “BDR Blog” is regularly updated with community updates and spotlights on area neighborhoods, businesses, and restaurants. 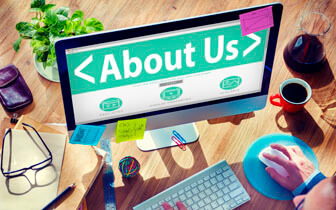 After you get to know us online, we invite you to contact us directly. We will make ourselves available to answer any questions you might have and to determine what services we may be able to provide for you – whether you are buying, selling, looking to invest in a second home or rental property or have general questions about the real estate market, including premier downtown high rises and condominiums. The Bing Daniel Realty brand is tied directly to the service we provide. Our clients are the foundation of our business and all that we do. Our agents have worked with clients in the Austin and Houston areas on transactions involving all types of residential real estate. We proudly represent first time homebuyers, individuals and families looking to downsize or relocate to a larger place to call home, clients who are seeking the urban lifestyle of living in a downtown loft or high-rise, and investors who are interested in the financial security, stability, and income stream that real estate has to offer. Our goal is to provide exceptional service to support the goals of our clients. Purchasing real estate as an investment or for personal use is a rewarding experience. Our agents manage each step of the process so that our clients are able to enjoy a positive and carefree transaction. Bing Daniel Realty agents do not believe in applying pressure on our clients to do anything other than what our clients want to do. We present only the facts so that our clients are able to make a fully informed decision. Our agents are not measured or graded on volume like many of our competitors. This enables our agents to focus on customer service and provide dedicated attention to our clients. The expertise of Bing Daniel Realty agents is rooted in years of experience and knowledge of the real estate market and trends. Our role is to educate, facilitate, and guide our clients through the complex real estate transaction process. Do you have real estate goals in mind? Let us know how we can help you achieve your goals. We spend hours of research after learning the desires and requirements provided by our clients. Not only do we want our clients to achieve their goals and objectives, we want to ensure that they make a well-informed decision and achieve the greatest value for their money. As an independently owned business, Bing Daniel Realty differentiates itself from the competition by being able to provide its clients with the personal attention they deserve. We analyze neighborhood information, crime statistics, school information, resale value, pending zoning and development changes, and recent comparable sales. For clients pursuing the urban lifestyle of downtown living in a luxury loft or high-rise condominium, we research and analyze the developer’s history and reputation, exactly what is included with monthly maintenance fees, available amenities, and general details of the building including age, number of units, number of owner occupied units, and infrastructure. At the end of the day, our focus is 100% on our clients. Bing Daniel Realty agents and associates leverage decades of combined experience in residential real estate. Together, our agents have completed hundreds of transactions for buyers, sellers, and investors. Our experience and expertise transcends all types of residential properties, whether that property is a downtown Austin high-rise condominium, a single-family home, or a townhouse. Our expertise and experience is just as good, if not better, than our competition, but our focus on the client experience and customer service is unparalleled in the industry. 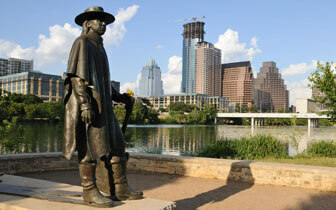 Are you looking to buy, sell, or invest in Austin real estate? 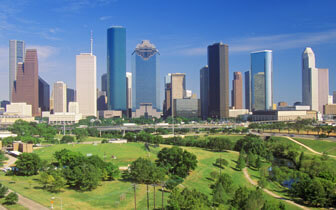 Are you looking to buy, sell, or invest in real estate in the greater Houston area? 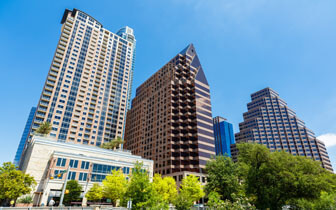 Are you interested in what it costs to live in downtown Austin or Houston? Contact us for more information and to answer your questions.